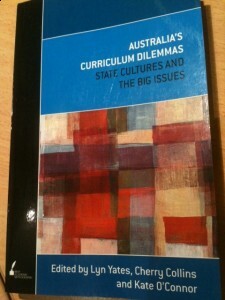 A courage of adieus May 2006 for Australian College of Education Conference. 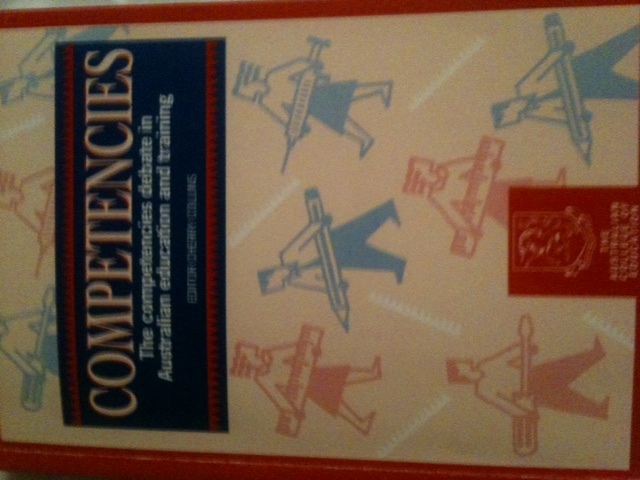 A courage of adieus_ May 2006 May 2006 for Australian College of Education Conference. 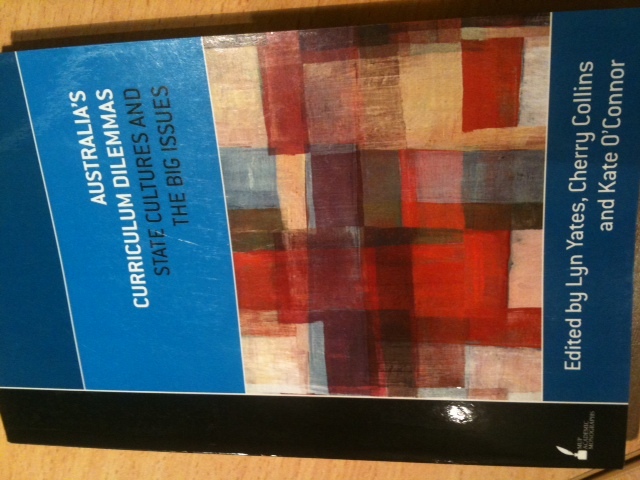 All knowing: creating the knowledge society from the information economy. 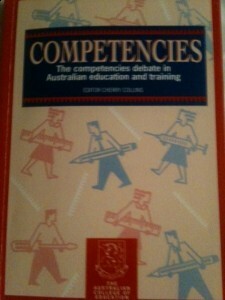 Educating for a democratic knowledge future: visioning the virtual and anticipating the actual. Information Literacy Lessons from EdNA Online. Jim Haynes and Jillian Dellit, Great Australian Aviation Stories, ABC. 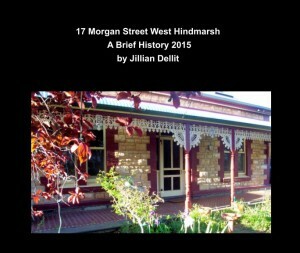 Jillian Dellit 17 Morgan Street West Hindmarsh: A Brief History. 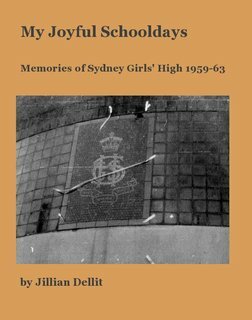 Jillian Dellit My Joyful Schooldays, print book and ebook. 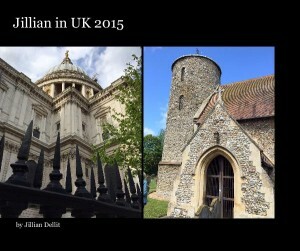 Jim & Jillian’s blog can be viewed on the home page.